For All Your Embroidery & Screen Printing Needs! We Have Promotional Products Too! 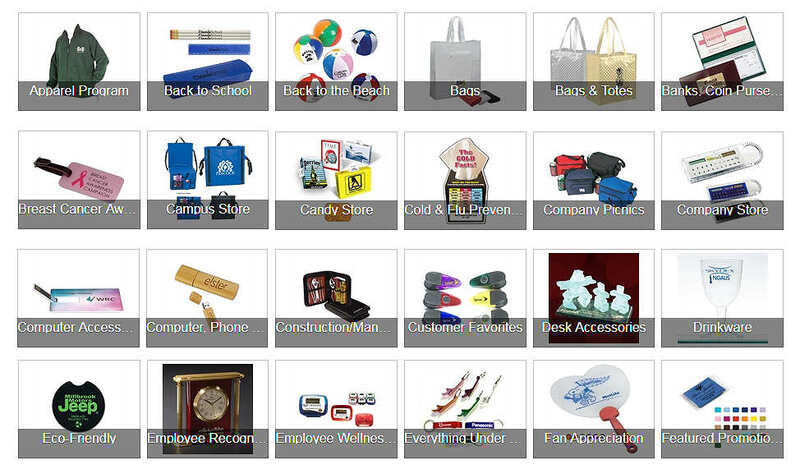 Graphic Sports offers a large selection of the most innovative and cost effective promotional gifts for your meetings and events, product branding, and trade shows. Browse our site to find the perfect promotional product for all your marketing campaign needs or give us a call and one of our expert account reps will assist you. See a lot more products here! For the highest quality promotional products, look no further than Graphic Sports, the one-stop shop for all your branded solutions and marketing efforts. Whether you need to boost your company's profile in the community, create successful sales programs, or provide recognition gifts for valued employees during special events, we're here to help with a wide variety of customized budget-friendly products sure to impress! Our focus is on helping YOUR brand get noticed and making YOUR ideas a reality. No matter what industry you are in, your brand is everything! At Graphic Sports, our goal is to provide quality on-trend custom printed promotional products at the very best prices to help you achieve success whatever your budget or ideas. With YOUR BRAND, YOUR MESSAGE, YOUR DESIGN you'll find exciting promotional products and promotional gifts no matter what the event! No job is too big or small for us. We offer our services to businesses, schools, church groups, sports teams, clubs and others. For more information about our services, call us Toll Free at 1-888-458-8971 or local 817-921-5030. Graphic Sports is a PSST provider.